On the Loose: Recorded Live... Where Its At by Collector's Choice at Public Sounds. Hurry! Limited time offer. Offer valid only while supplies last. 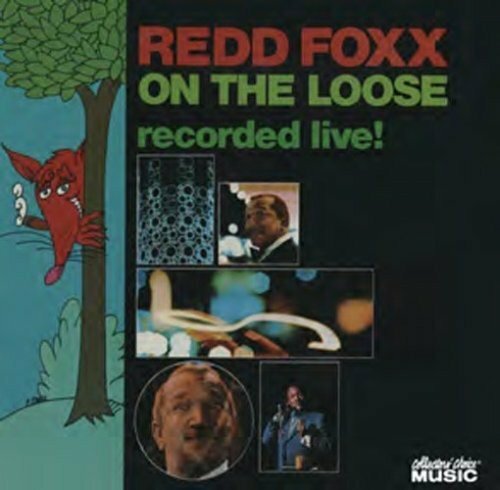 Subtitled Recorded Live...Where It s At, this 1967 album captures Foxx in his natural environment, raunchy n ribald in front of a loud n loose crowd.